CC Curl has a definitive curl and it helps to achieve glamorous dense looking sets. Single Size CC-Curl 0.10 is perfect for both 2D RUSSIAN VOLUME and one by one CLASSIC sets. CC Curl is the most popular curl and suits majority of people. 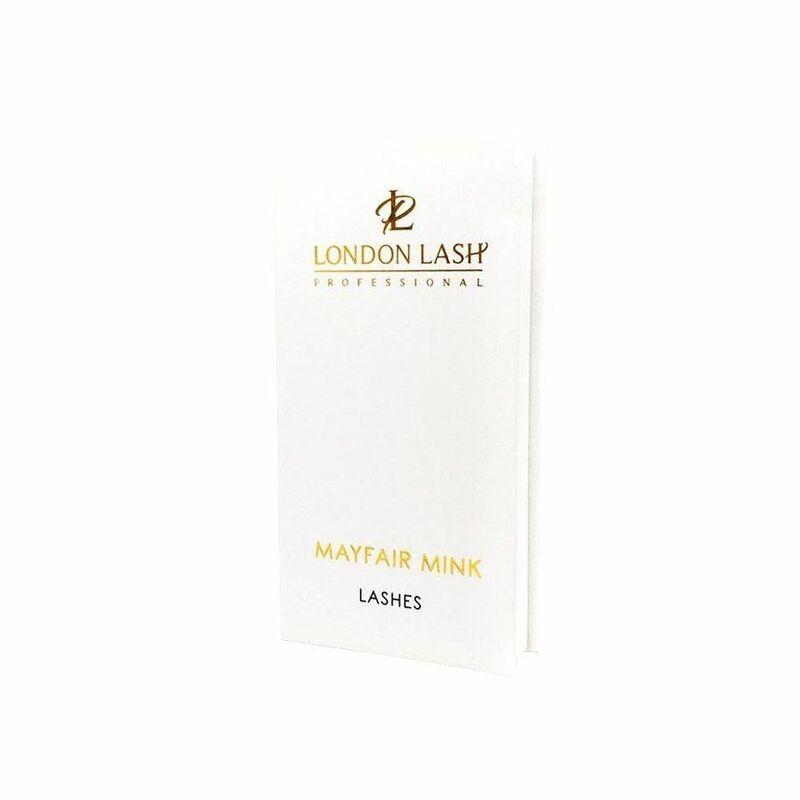 Need advice about 0,10 CC-Curl Single Size Volume Mayfair Mink eyelash extensions?